In 1997, then-Governor Mel Carnahan proclaimed that "whereas, the citizens of Missouri have a continuing fascination with the study of the past through archaeology…" September was to be Missouri Archaeology Month. Ever since, the Society, local chapters, and Society members have celebrated Archaeology Month with events, lectures, and other activities around the state. For over 20 years, symposia have been held every September in various locations around Missouri. The symposia are free and open to the public. Held every spring, this three-day meeting provides an opportunity for professional and avocational archaeologists to interact and exchange information with the public. 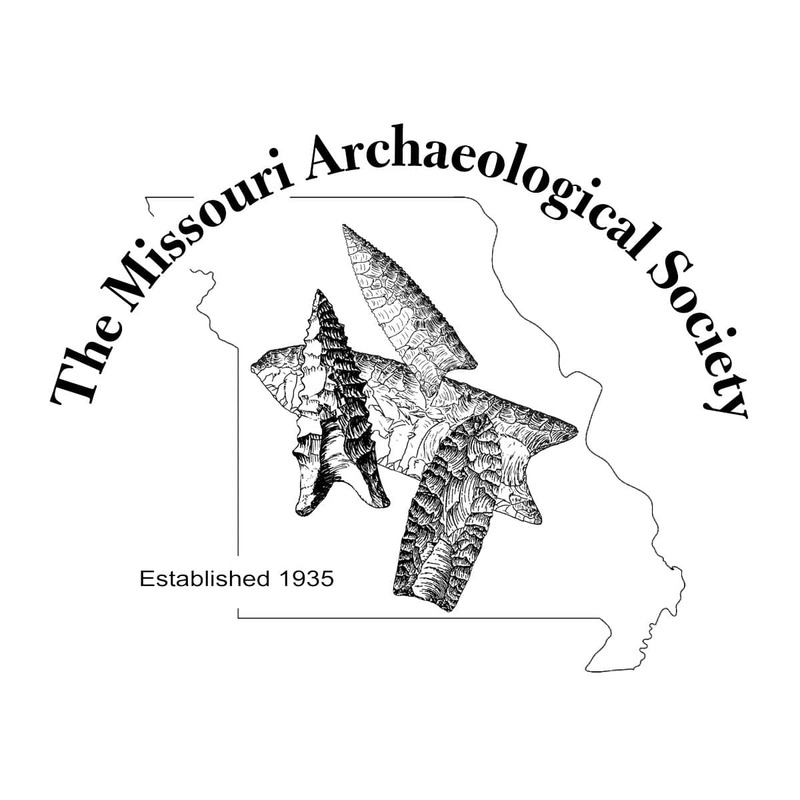 The meeting is an important part of promoting the investigation, preservation, and interpretation of prehistoric and historic remains in Missouri.